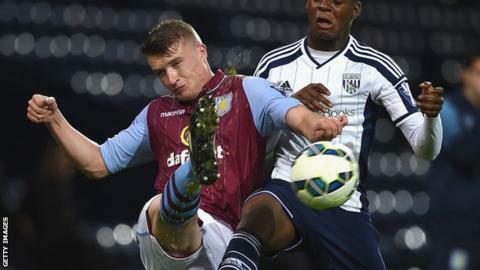 Conference side Chester have signed young Aston Villa striker Thomas Strain on a one-month loan deal. The Coventry-born 19-year-old, whose brother Ryan also plays for Villa's youth team, moved to Australia at a young age before coming back to England, where he was spotted by Villa. After signing a two-year scholarship in April 2011, Strain did enough for Villa to tie him to a longer-term deal. He joins other recent Chester recruits Ryan Higgins and Josh Green.